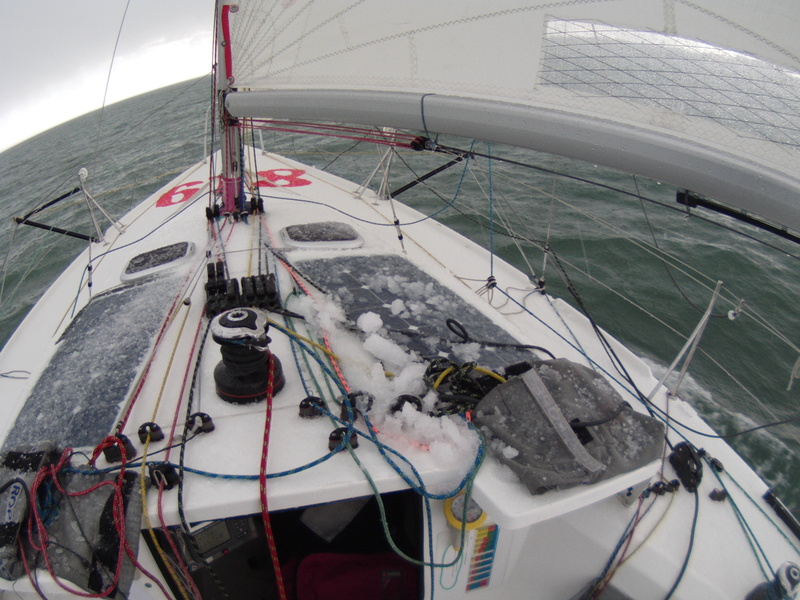 The weather wasn’t so kind on the Delivery from Pornichet to Lorient! This entry was posted on April 29, 2013 by simonkoster. It was filed under Uncategorized .